Transform your body in just four hours a month with the most efficient workout possible. Tracy Reifkind had been overweight her whole life and no amount of working out had helped her lose the weight. She had almost given up on ever getting fit, when she discovered a fitness tool called the kettlebell. Reifkind had no idea that this traditional Russian device, shaped like a cannonball with a handle on it, was about to change her life. Soon she was looking in the mirror and seeing things that she had never seen before—defined biceps, strong shoulders, and even firm abs—muscles she didn’t even realize she was toning. In all, Reifkind lost 120 pounds and has kept the weight off for six years. Mind: Before you start the program, you are coached on a winning mind-set that will set you up for the best possible results. 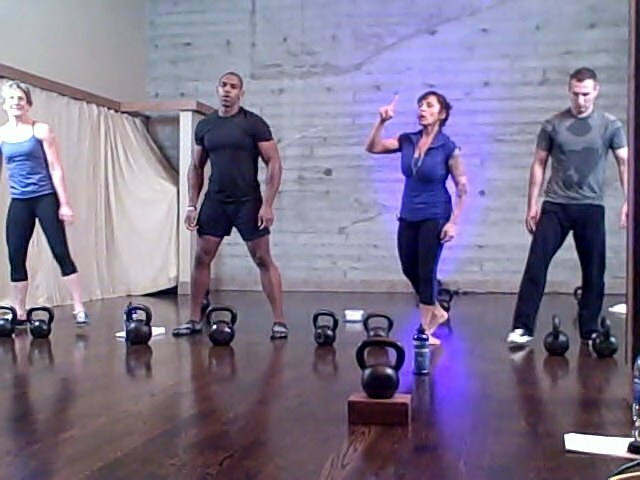 Body: As you swing the kettlebell, it creates a force that demands full-body involvement and constantly engages the core—all with very little impact on the joints. There’s no safer, or more effective, way to work out the entire body. Food: The Swing! includes a food plan with a focus on great flavor and making sure you never go hungry. It’s a weight-loss food plan for people who love to eat. Now Reifkind is bringing this powerful and unique workout and diet program—advanced enough for an elite athlete, but simple enough for a novice—to its widest audience yet. 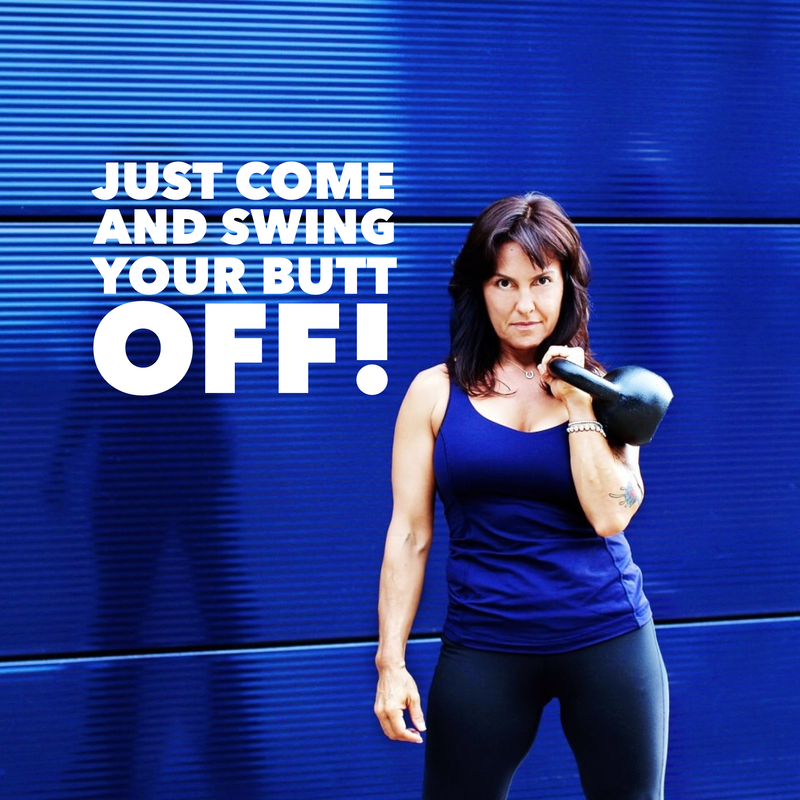 Her program focuses on the simplest of the kettlebell movements—the swing—to create a fast, highly effective workout that makes the body leaner and more muscular at the same time. The Swing! program promises dramatic results in just two half-hour sessions each week. Believe it or not, that’s just four hours a month! 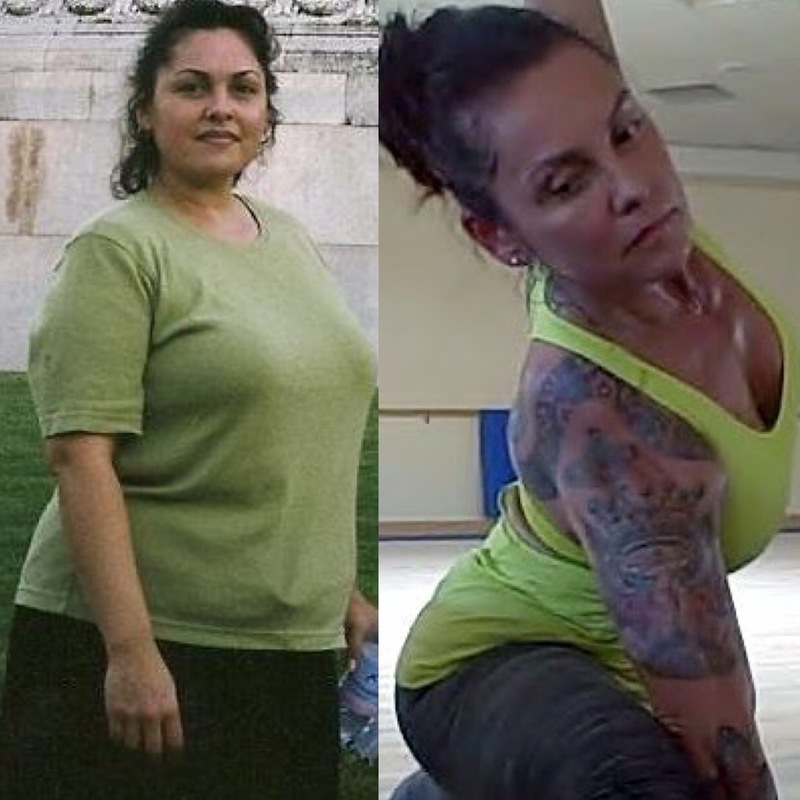 By following her own custom-built program, Tracy Reifkind let her real body break through. Now you can, too.